Happy Halloween friends, I hope you have a fun evening planned with your ghost and goblins! We are staying home and trick or treating around our neighborhood. Should be lots of fun!! Hello Monday! How was your weekend! We had a great weekend! As usual, I am going to recap our weekend. I hope you will grab our graphic and join us!! Happy Friday Friends! I can't believe it is FRIDAY again! This week went by SO fast! 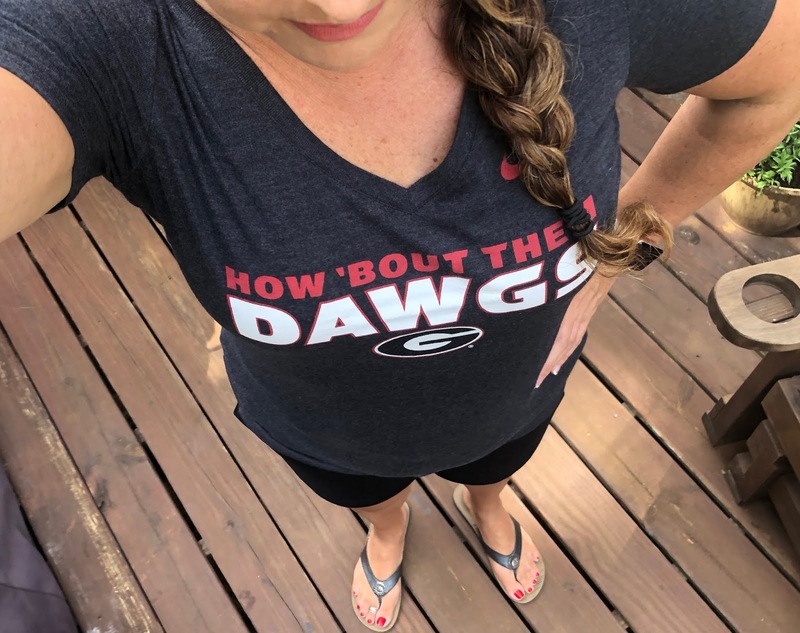 As usual, I am sharing a few of our FAVORITES from this week!! Oh my goodness, this post was really hard to get together! I have been wanting to document more of my outfits and I quickly learned that I am not a fashion blogger! So big kudos to you fashion bloggers out there. I am going to share a little bit of what I have been wearing on repeat since the end of last month. Happy Tuesday Friends! I hope your week is off to a great start! I love sharing "A Day in the Life" post! These are some of my FAVORITE posts to read so I hope you will enjoy my post!! Hello Monday! I hope you all had a fantastic weekend. 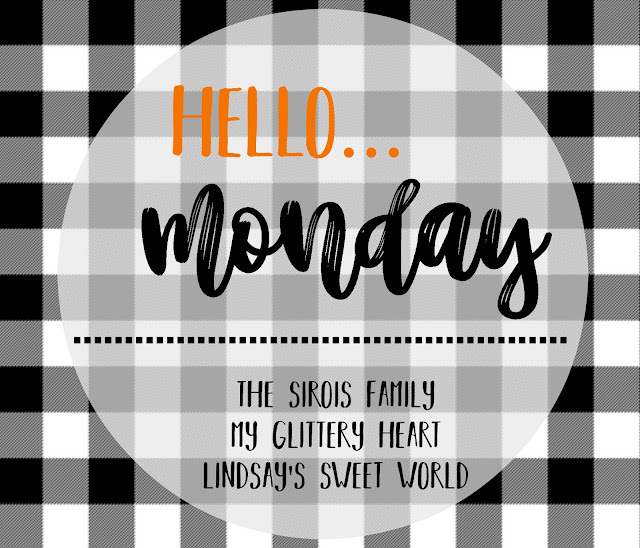 I hope you will join us for Hello Monday! As usual, I am recapping our weekend! I hope you will grab our graphic and join along! Happy Friday Friends!! We are so happy it is the weekend around here! I hope you have lots of fun plans with some of your FAVORITE people this week! This week's FAVORITES are going to be a little bit different. In a little over 2 weeks, Ben and I are going on a cruise that he earned at work. I believe this will be our 12 President's Trip! Ben works so hard every year to earn this trip! Needless, to say we have been on quite a few airplanes. I thought I would share my 5 FAVORITE items to travel with me. Happy Fall Y'all! It is FINALLY starting to feel like Fall here in Georgia! All the Praise hands! When I think of Fall and Food, I think of one-pot meals and crockpot suppers!! 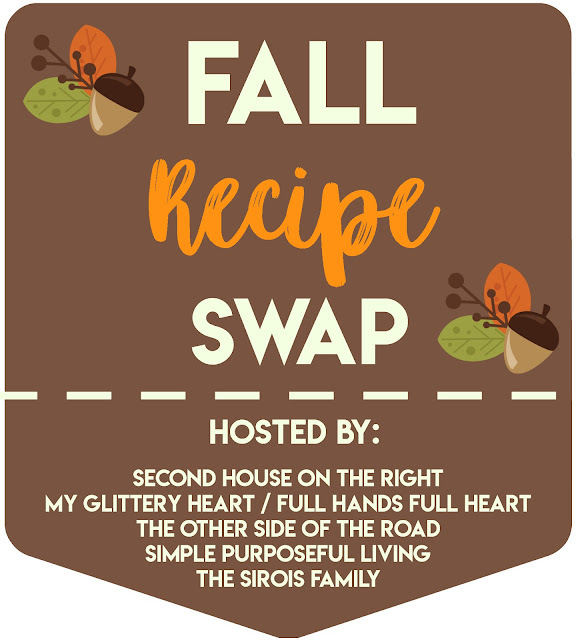 I hope you will join us today as we share a few of our favorite fall recipes!! I will be sharing Baked Penne with Sausage and Peppers. Happy Tuesday Friends! I finally got our internet working. I think we have too many devices connected to it and it slows it down. UGH! But all is good for now and I am recapping our weekend. Friday, I weighed in at WW. I am down another -0.6 lbs so a total of 13.8 lbs so far!! YIPEE! I would LOVE to be down 20 lbs before we leave for our cruise! Friday evening, Ella had 5 friends come over to celebrate her birthday. The girls arrived around 6PM. We sang Happy Birthday and opened presents. Hello Monday! Hello Back to Reality for us! We had a great fall break and a great weekend! I went to recap it last night and our internet was not acting right so I wasn't able to get my post written. I was able to get it working this morning! Finally! I'll be back tomorrow for a recap. 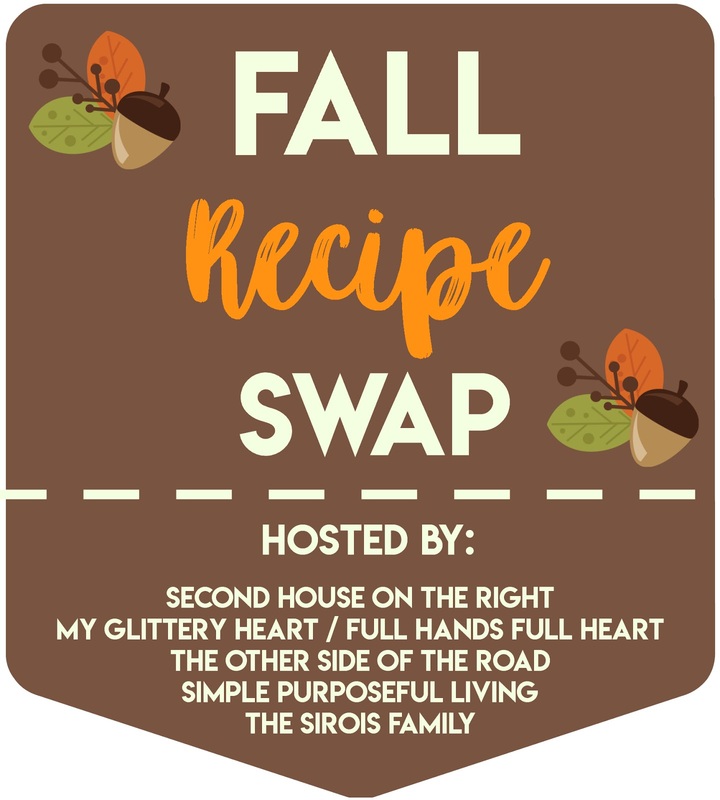 But I did want to let you know that Wednesday, myself and a few blogger friends are hosting a Fall Recipe Exchange. I hope you will join us and share a favorite recipe or 2!! I'm sharing a few of our favorites from this week! I can't believe this time 11 years ago my "baby" was born. Really where has the time gone? So today I thought it would be fun to share 11 facts and a few pictures of my sweet Ella! I am finally getting around to sharing my Fall Home Tour... Come on in! Hey Friends! Happy Monday and Happy Fall Break! We had the best weekend celebrating a certain almost 11-year old that when the family left last night and I sat down at 8:45, I just didn't have it in me to edit pictures and get a post together for today! But rest assured that we had a GREAT weekend and I will recap it on THURSDAY! For those of you that are looking for the Hello Monday link; link up below!! *I received this product to try from momsmeet.com but my opinions are my own. Happy Friday Friends! We are officially on FALL BREAK! It has been a fun week around here! As usual, I am sharing a few of our FAVORITES from this week. Hi Friends! Happy Thursday! When I pick the kids up today from school, we are officially on FALL BREAK for 10 DAYS! We are just so excited! 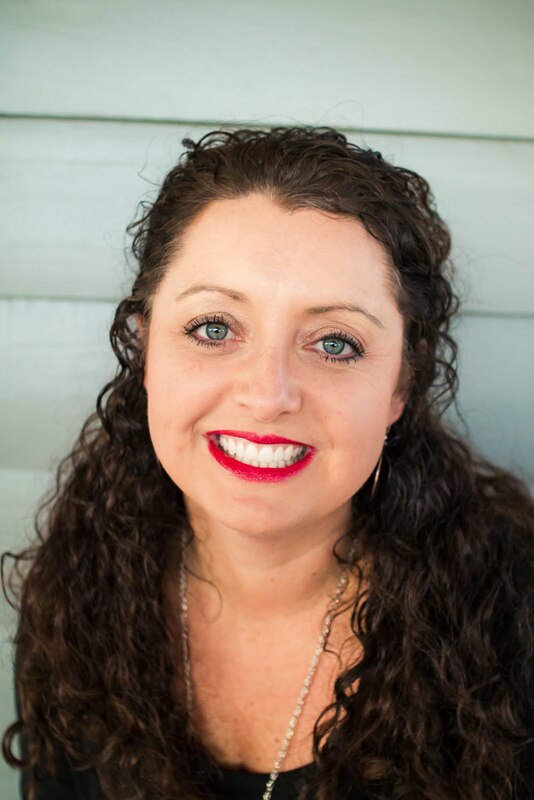 Today I have a sponsored guest post by Alex Berger. Oh, October how I love thee. Y'all know how I love to share my monthly goals so this month is no different. I really should have participated in Erin's "No Spend September" because my Amazon Account this month was on FIRE and I didn't buy any gifts...Christmas, Birthday, or otherwise. EEK Maybe I need to "Outlaw October" I gotta try something. I'm joining my blogger friend, Tanya, for Prime Purchases. Happy Monday! 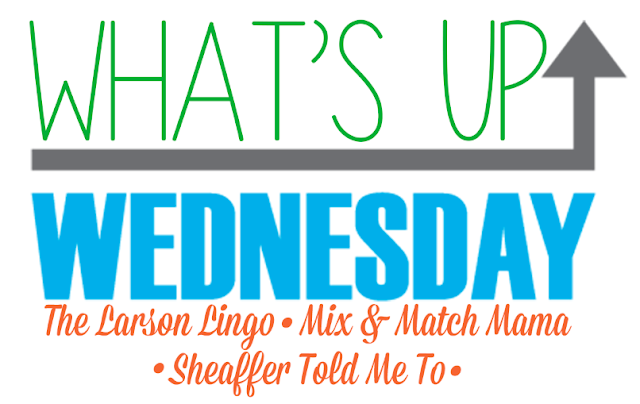 I hope everyone had a great weekend and will join us for this week's Hello Monday!! As usual, I am recapping our weekend but anything goes. Grab our graphic and link up below!